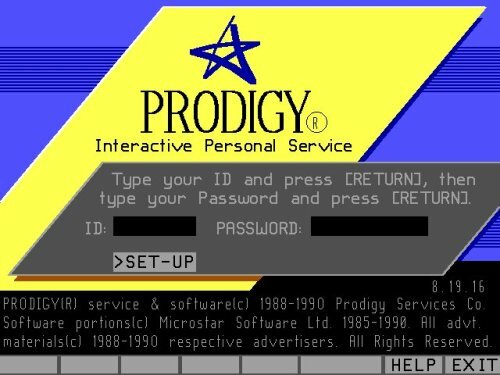 I became enamored with the "online" world when Prodigy was my Facebook, webrings were my Google, and my app was a redialer to log on to "unlimited" AOL. The first website I built featured my car and was hosted on Tripod (best viewed in Netscape 4; don't forget to sign my guestbook). Now I enjoy working on projects that showcase the best of technology, whether for Fortune 500 companies or community organizations. I believe that everyone should have equal access to the information, resources and opportunities that communication technologies provide. To that end, I worked towards bridging the digital divide when I served as an AmeriCorps volunteer in the Bronx. But I also believe that technology should be a supplement - not a substitute - to physical connections. I am interested in projects that enhance real world experiences in innovative ways.